NICOLE RICHIE NEWS: Eye spy .. I recently posted this picture of Nicole and Andy Lecompte which she provided via her Twitter page.. I noticed on a second look at this picture right in between Nicole and Andy is a book i recognised .. The Fashion Book was hailed by Vogue as 'the fashion bible' and by Elle as 'the ultimate fashion reference book', The Fashion Book takes a fresh look at the fashion world and the people who created it. 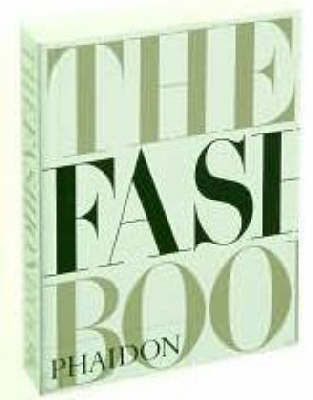 I got this book about 2 years ago and i love it, it is like my fashion text book! So i was quite happy to see it pictured with Nicole! You can buy The Fashion Book from Barnes and Noble for $9.95!